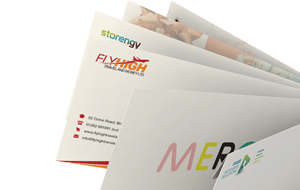 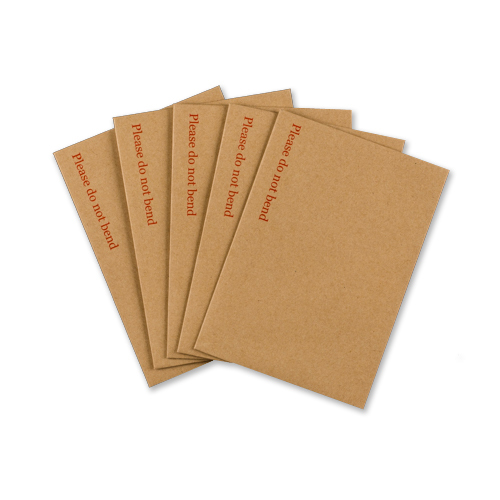 C6 board backed envelopes are 115gsm heavy-duty manilla envelopes with hot melt glue on all seams, and finger lift silicon paper strips. 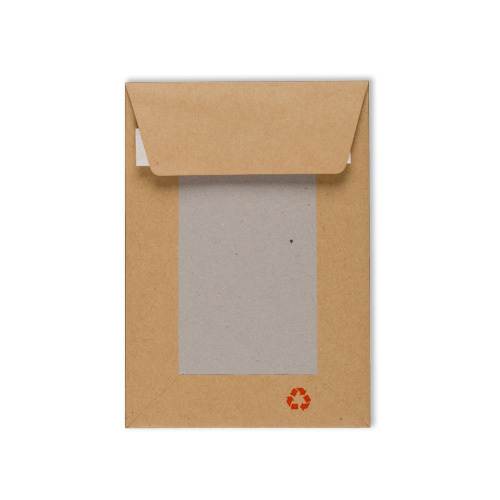 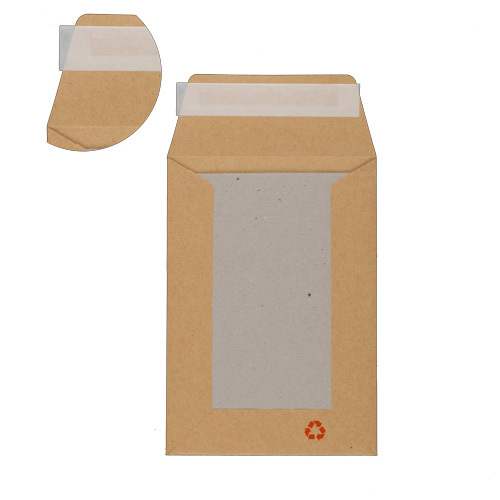 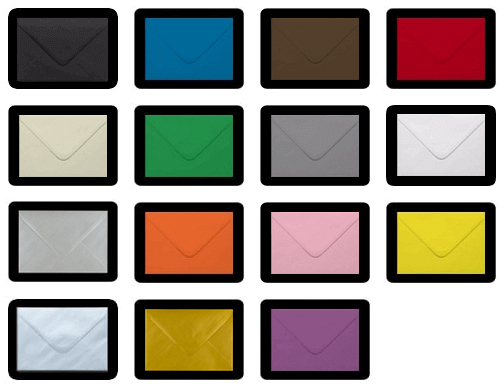 Perfect for mailing A6 sized contents with extra protection of a 550gsm grey board back. 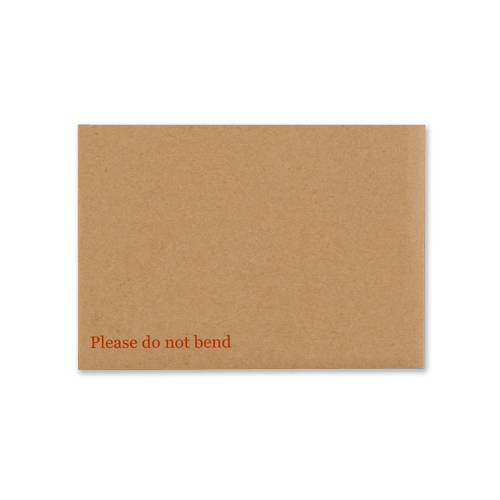 'Please do not bend' is printed in red on the front of these C6 hard back envelopes.